A team of tenacious parents has set an ambitious £85,000 goal to radically transform a school playground for generations of youngsters to come. Aberdeen’s Conservatives are “united and committed” despite an embarrassing leak exposing divisions between two senior figures, a party source said last night. The sight of steam trains travelling in and out of Aberdeen may be a distant memory. Leaves rustle on the quiet cobbled pavement as you approach Number 10 Marine Terrace. 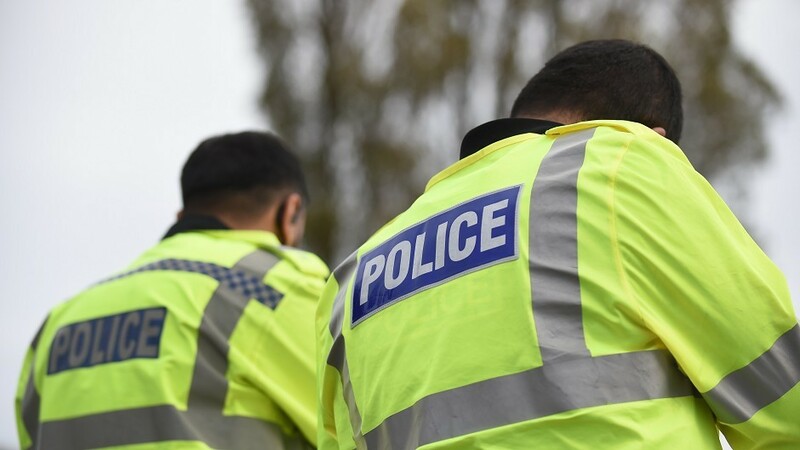 Officers in Aberdeen are urging the public to remain vigilant of opportunistic thieves following a spate of break-ins and bike thefts in the city. Officers are working with local companies and the city council to improve road safety and hygiene on roads. A 22-year-old man from London is expected to appear at Aberdeen Sheriff Court today after class A drugs worth more than £126,000 were recovered in the city. An ambitious project to revive a historic train turntable has received a major grant from a national preservation charity. An historic wall at the centre of a political storm in the north-east has been completely demolished by workmen. The transformation of a derelict public toilet into a cafe could be back on the cards. Title deeds seen by the Press and Journal states the land the wall is on is currently owned by Mr Young and his wife Hazel. 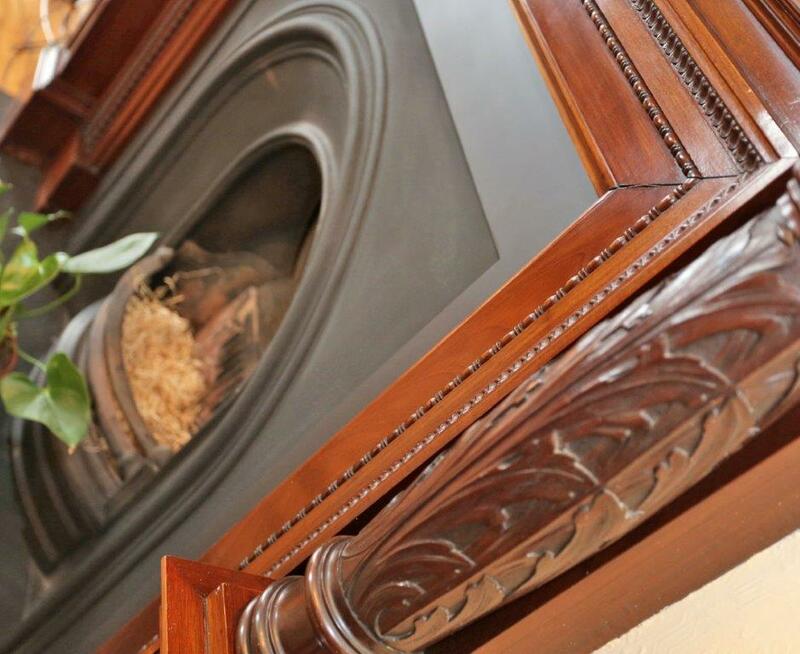 Every Hogmanay the Howlett family have gathered on the steps of Number Nine, Marine Terrace, and listened to the ships sound their horns in unison as the clock chimes midnight. Every community needs champions and John Runcie, who has died at the age of 83, was one of the stalwart figures who contributed so much to his beloved Ferryhill and Aberdeen. The Scottish Government has dismissed an appeal against Aberdeen City Council's rejection of plans to transform a dilapidated pub into a supermarket. The future of two Aberdeen venues has been thrown into doubt after the administrators were called in. Steam trains are a step closer to making a dramatic return to Aberdeen after an historic turntable was removed for renovation. Two popular Aberdeen watering holes are under new ownership. They say you don’t know what you’re looking for until you walk around the corner and see it right there in front of you. With spring now well and truly on our doorstep, it’s unlikely that you’ll be wanting to spend much time indoors. Police carried out foot patrols in the Ferryhill area of Aberdeen at the weekend, in an effort to clamp down on car thefts. 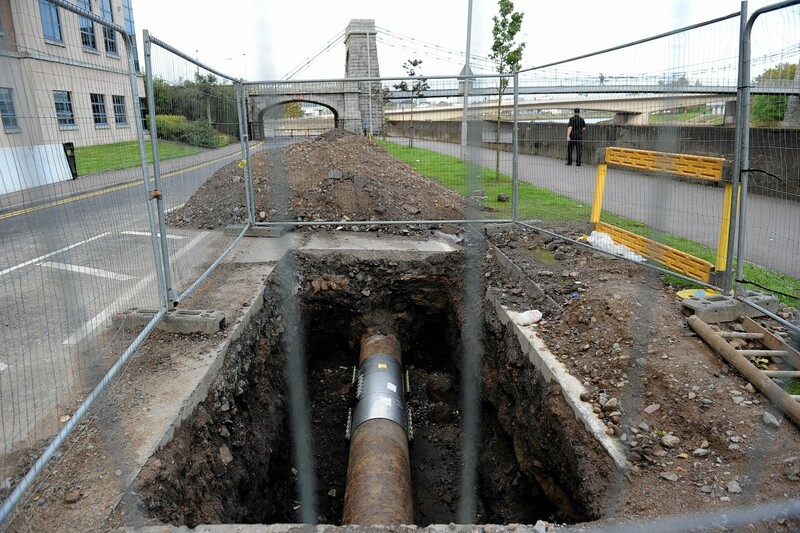 A busy Aberdeen road will remain closed until Christmas after work to replace an aging gas mains ran into difficulties. Concerns have risen about Aberdeen's ageing gas network after it emerged a vital city road will be closed for a further seven weeks following emergency repair work. 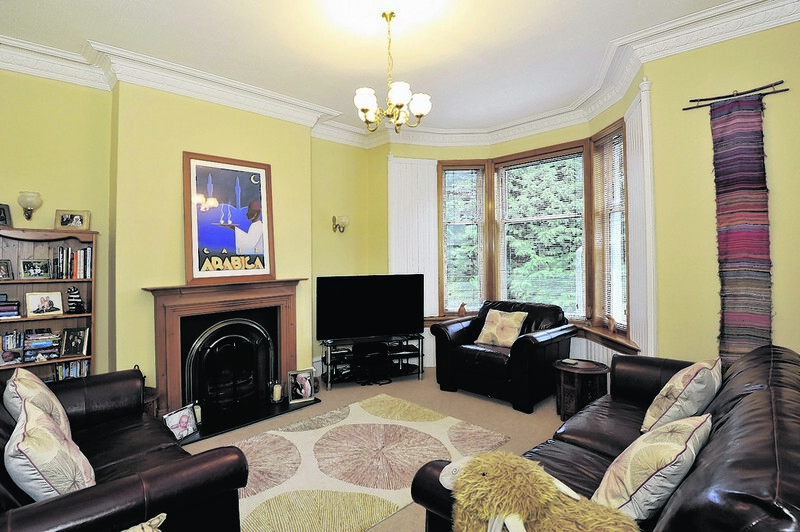 Modern meets traditional in this impressive period home in Aberdeen, writes Cheryl Livingstone. 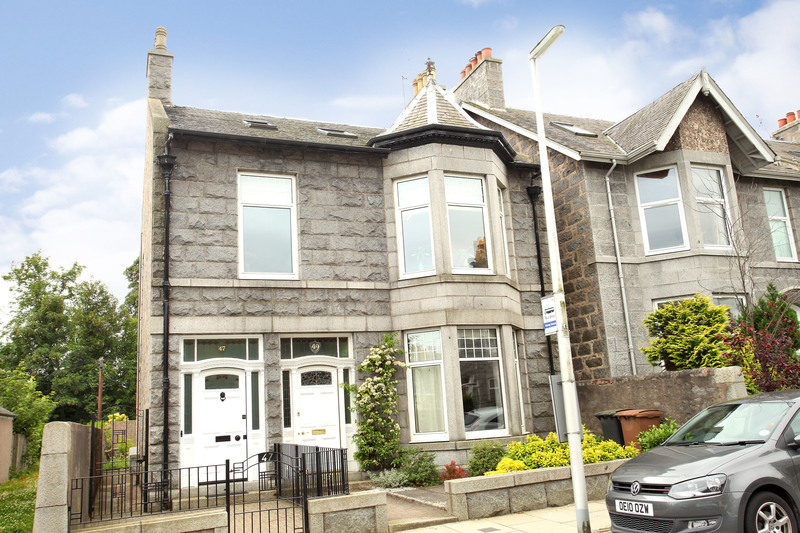 Cheryl Livingstone checks out a lovely family home in the picturesque Ferryhill area of Aberdeen.